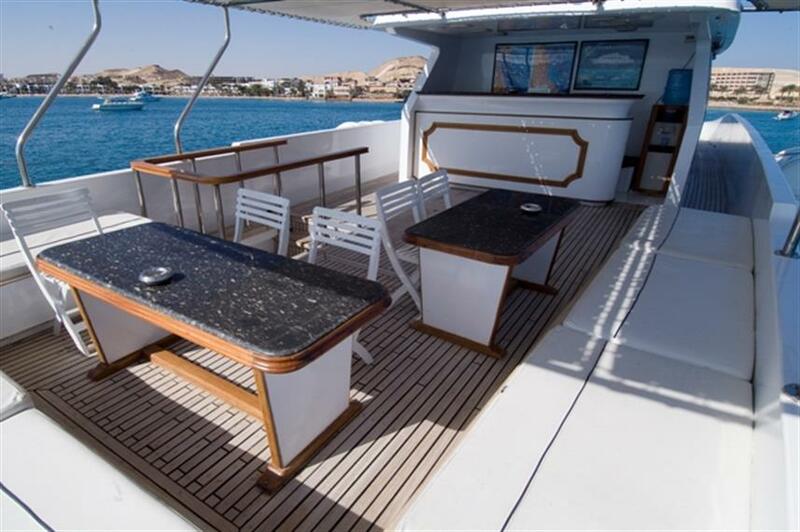 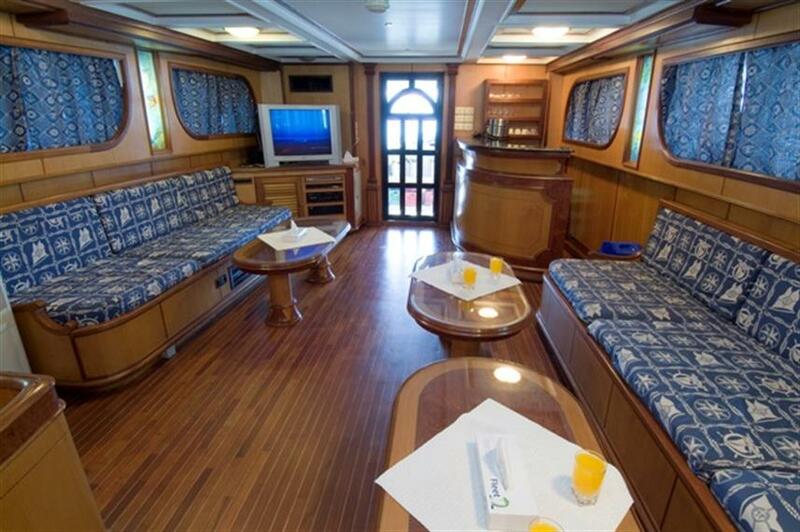 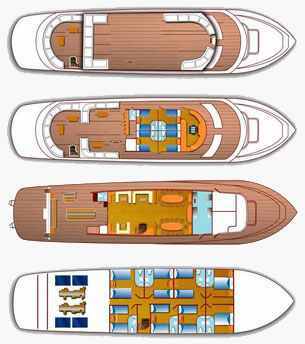 The 28m MY Dreams is the perfect choice for divers that want to explore the Red Sea in small groups. 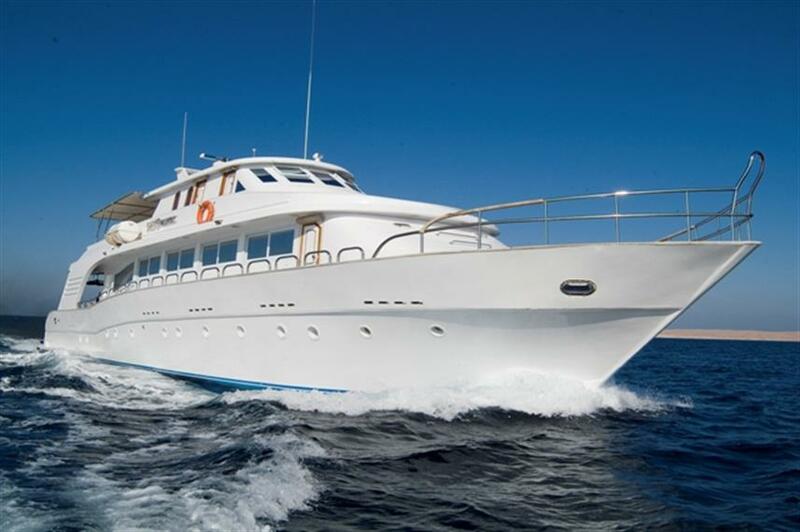 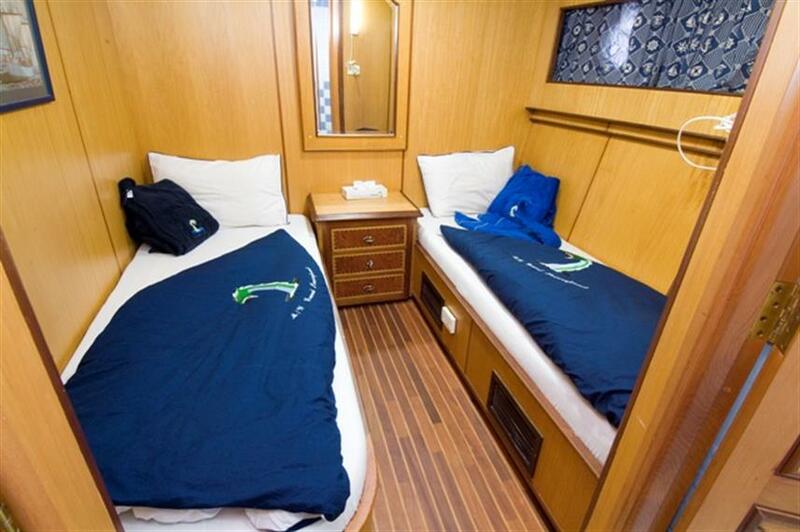 Catering to up to 16 divers in 8 en-suite twin cabins, the MY Dreams departs from Hurghada to take divers to the magnificent dive sites of the Sinai Peninsular to world renowned areas of the Straits of Tiran and Abu Nuhas. 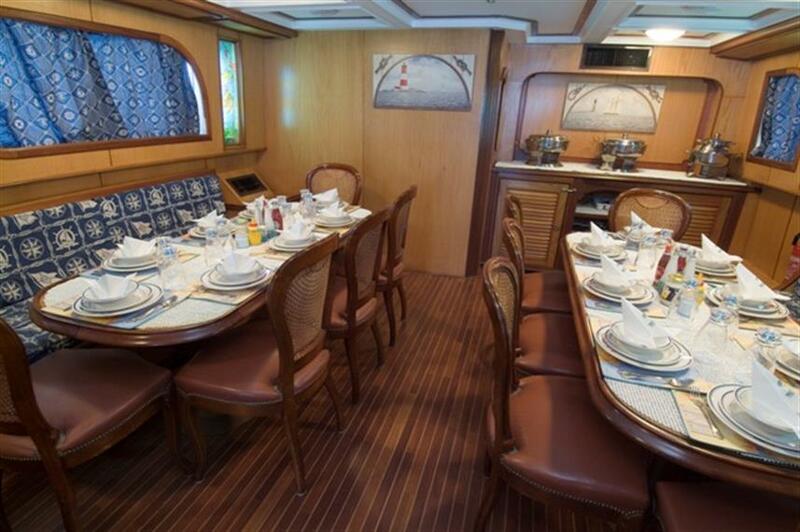 Topside, the M/Y Dreams Liveaboard has an air-conditioned lounge with entertainment system and dining area to enjoy the buffet meals throughout the day. 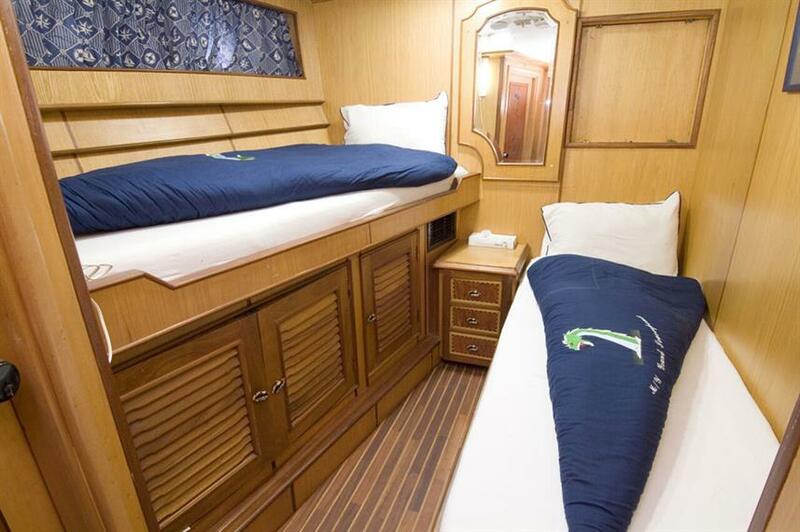 For relaxation in between dives or just to enjoy the sunset, the MY Dreams has a sundeck with mattresses for added relaxation. 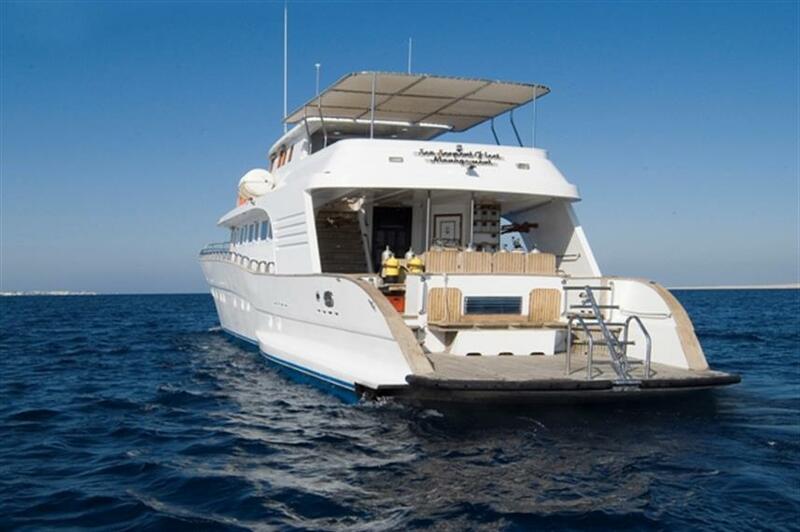 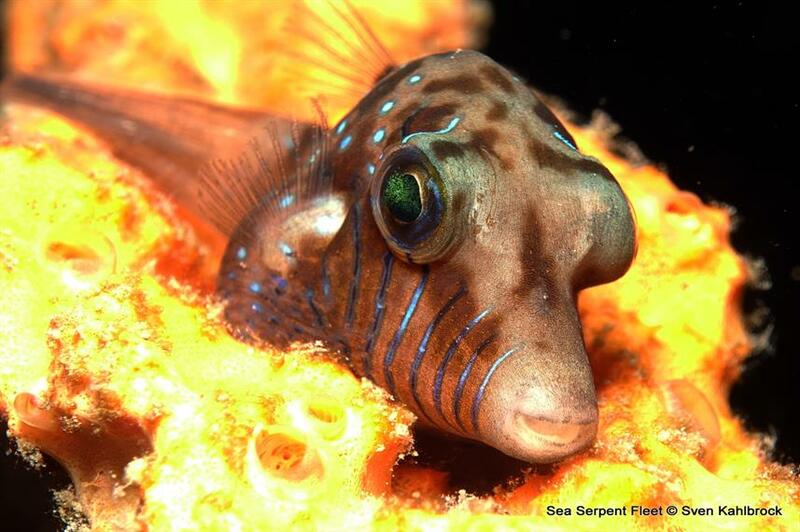 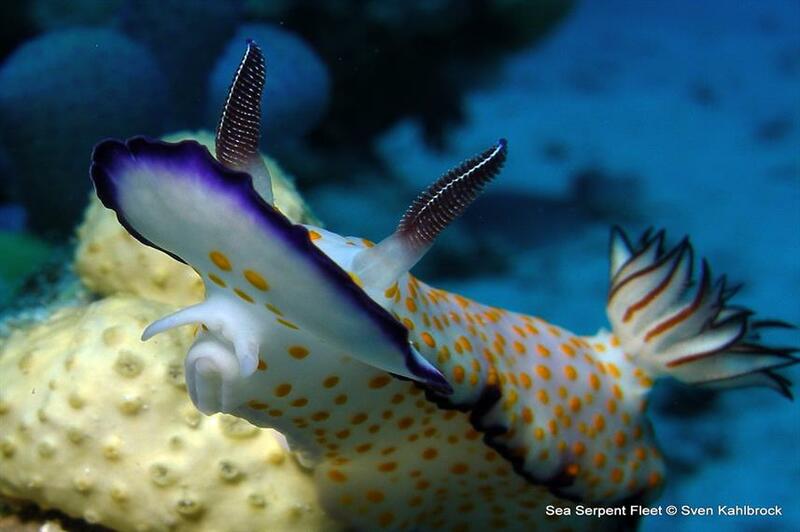 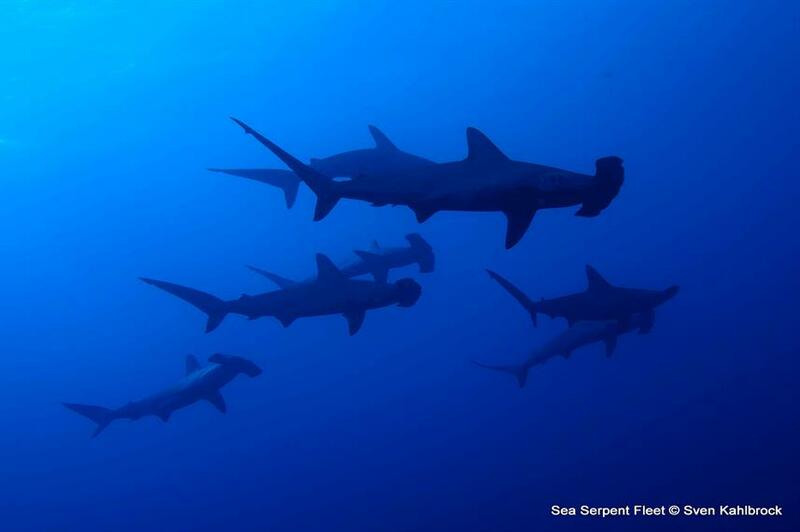 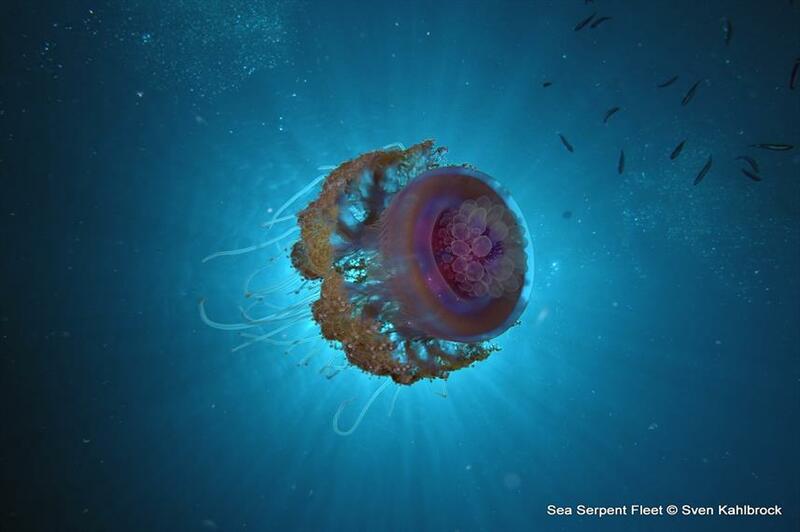 For top value liveaboard diving in the Red Sea, call or reserve online today. 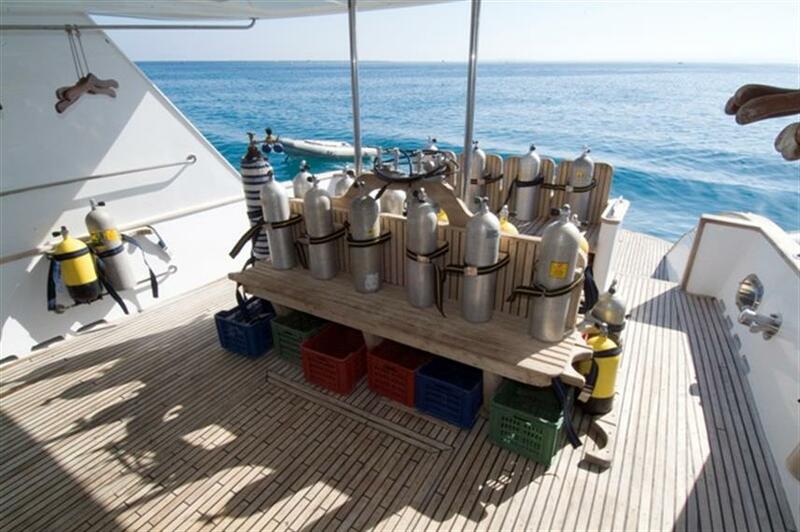 Required Extras: Dive Insurance (7 EUR per trip), Port Fees (30 EUR per trip), Visas and Fees (25 EUR per trip). 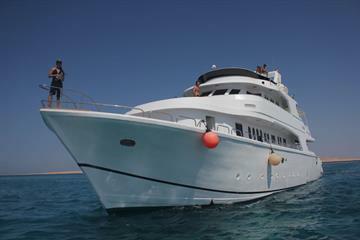 Optional Extras: Gratuities, Alcoholic Beverages, Extra Dives, Nitrox, Nitrox Course (120 EUR), Private Dive Guide, Rental Gear, Scuba Diving Courses (120-300 EUR), Snorkel Gear, Snorkeling Guide. 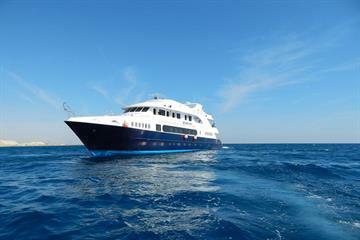 Excellent diving, friendly crew - good value for money. 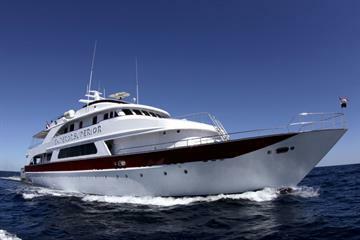 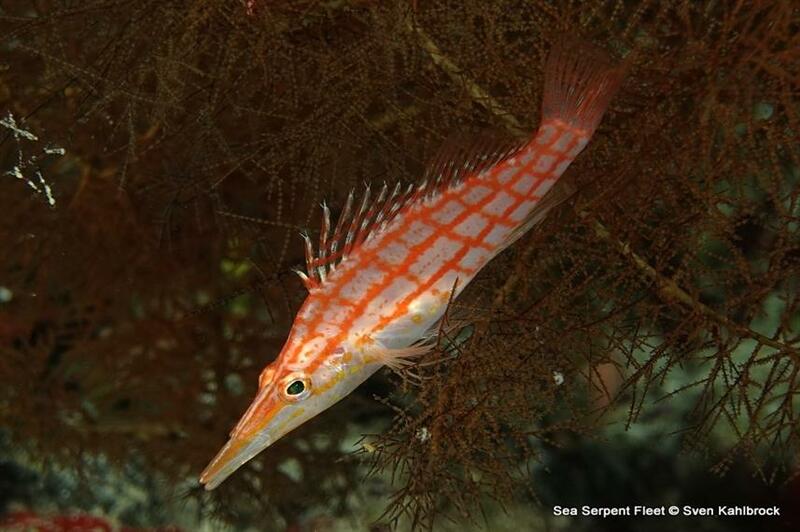 Diving with dolphins on 3 dives, night dive on the Thistlegorm, excellent food & really friendly and helpful crew.